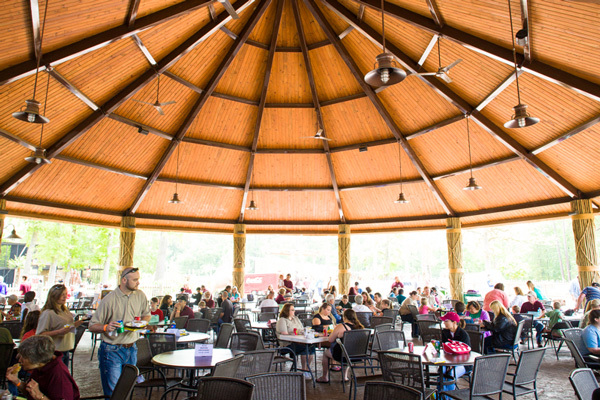 This month, the M&B team gathered along with our families for our annual company picnic. We enjoyed a beautiful day at the Birmingham Zoo—a day filled with good food, lots of laughter, train rides, and even a few trips down the zip line. Thanks to all who came out for another great celebration!